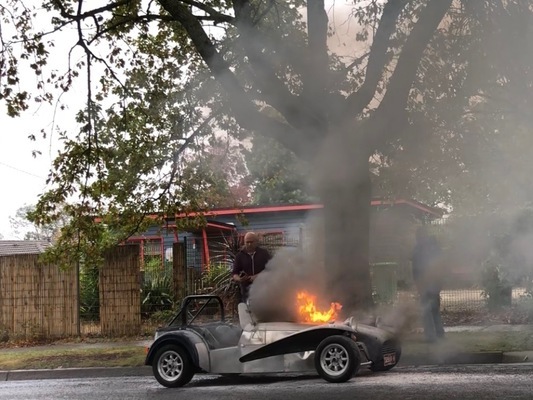 A quick-thinking off duty firefighter managed to salvage a rare vintage car after it burst into flames in Gembrook on Sunday 15 April. 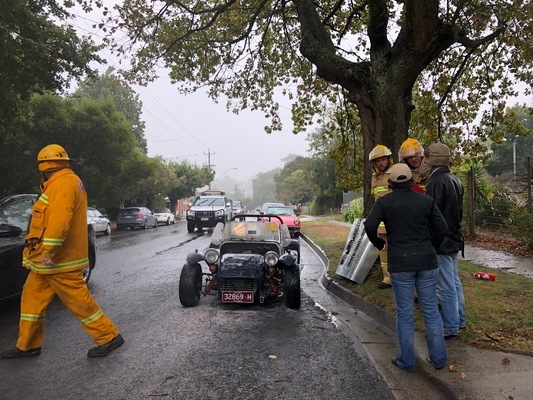 The Metropolitan Fire Brigade member was enjoying breakfast at Spencers Store in Gembrook when the 1969 vehicle caught fire across the road. Without a second thought the firefighter seized the café’s fire extinguisher and doused the flames. A kind neighbour also offered their garden hose to fight the fire that broke out just before 12pm. “I’d say it’s had a fuel leak. At best guess, it’s hit the manifold and lighted up,” he said. Despite the car being little more than charred remains, the firey is positive the car is still salvageable. 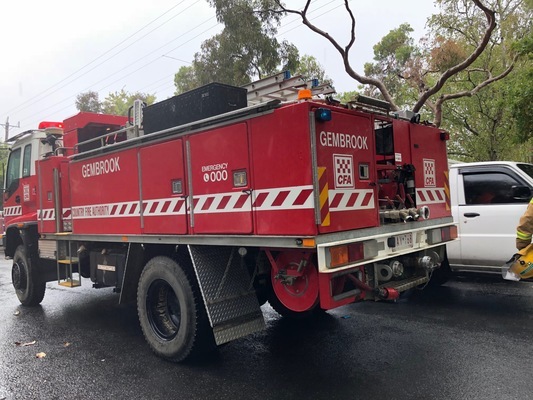 The fire was well and truly extinguished by the time the Gembrook CFA crew arrived on scene. The driver of the vehicle – which belongs to his father – was beyond grateful for the firefighter’s speedy efforts. 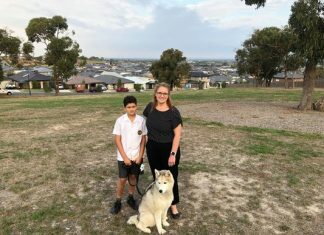 “I was driving with my daughter when it burst into flames,” he said. Spencer’s Store gave the brave firefighter his breakfast on the house for his courageous efforts.